Shafiq Husayn's L'il Girl now on iTunes! Shafiq En' A-Free-Ka coming in fall! 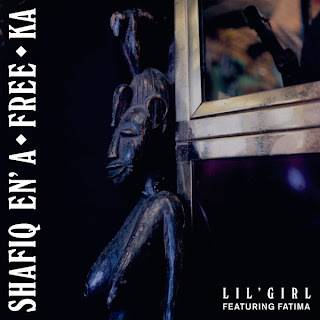 The first taste of Shafiq Husayn’s debut Shafiq En’ A-Free-Ka, the stand out L’il Girl featuring Fatima from the UK, is streaming on his myspace player and now available for purchase on iTunes!